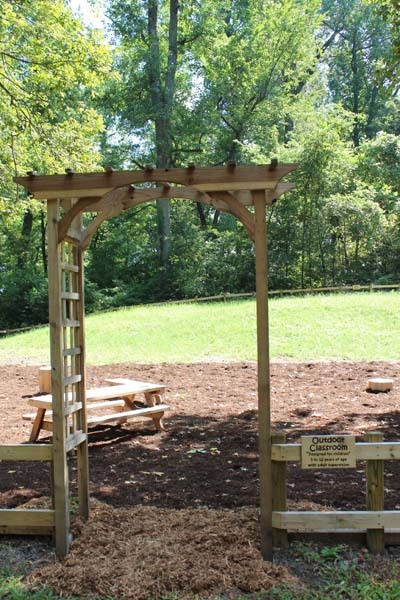 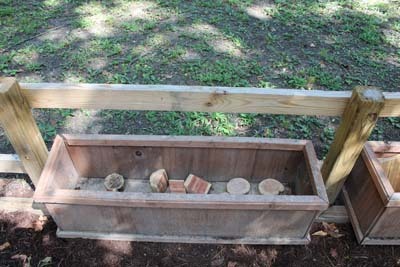 Our Nature Explore Classroom is the only one in our area and the first to be constructed at a Missouri State Park and Natural Area. Our 4680 sq. 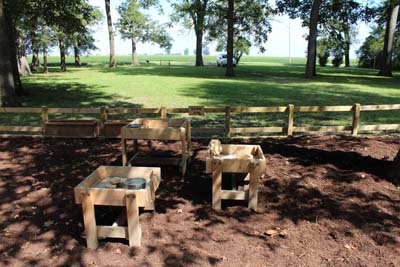 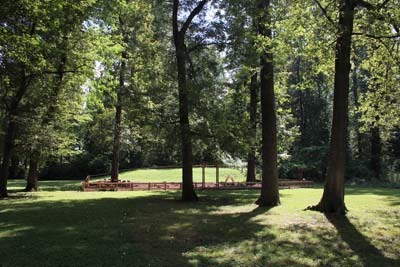 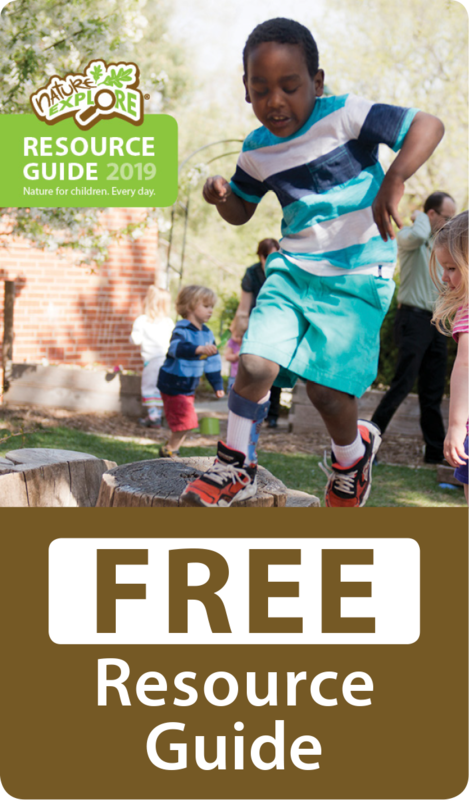 ft. space features balance beams, musical instruments, natural building blocks and art items, and even a small grassy hill for running or rolling down. 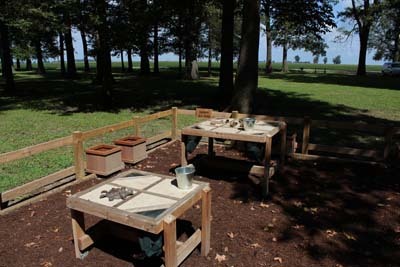 With our location at Big Oak Tree State Park, you can pack a picnic lunch and enjoy the whole day playing in our classroom, hiking our 2 mile loop trail, or bird-watching along our boardwalk.